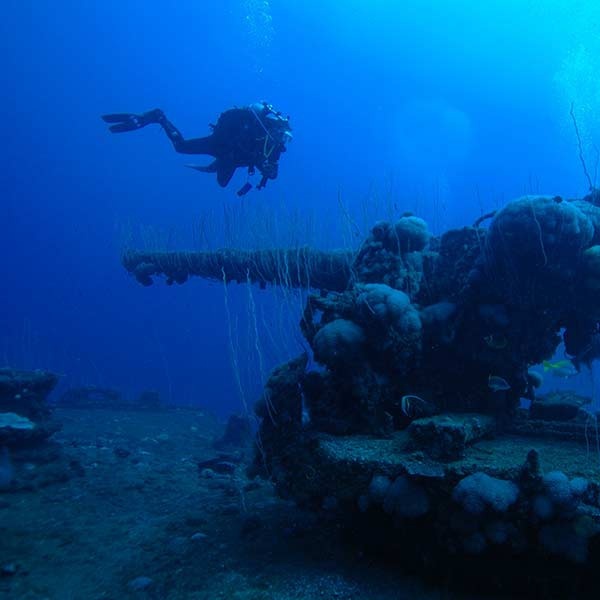 SDI’s Deep Diver Course is a must for any diver wishing to explore a little more, go a little deeper, and learn the risks and benefits associated with deep diving. Many interesting sights lay just beyond open water diver training limits such as: beautiful wall dives, shipwrecks, and critters that don’t come into the shallows.The purpose of this course is to provide the necessary training to plan and execute dives that are beyond the depth range experienced during an SDI Open Water Scuba Diver course, specifically beyond 18 metres/60 feet and to a maximum depth of not greater than 40 metres/130 feet. By the end of the course your knowledge, awareness, and comfort level with deep diving activities will have increased. Find your local Dive Center: Click here!